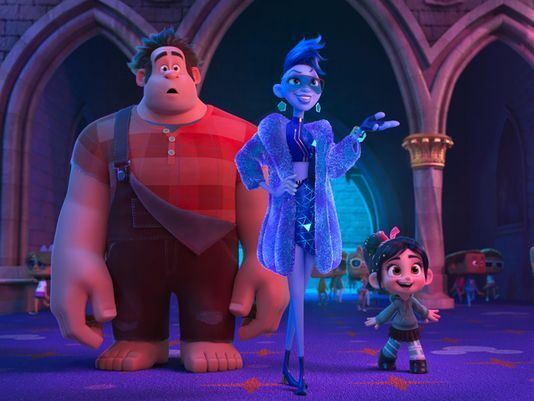 USA Today exclusively revealed new images from Disney’ upcoming Wreck-It Ralph 2: Ralph Breaks the Internet. These photos from the film include the first reveal of new characters voiced by Alan Tudyk and Taraji P. Henson, as well as Vanellope meeting many of Disney’s original princesses. Wreck-It Ralph 2 breaks into theaters on November 21st. Actor Andrew Lincoln will reportedly be stepping away from his role as Rick Grimes by the end of season 9 of The Walking Dead. 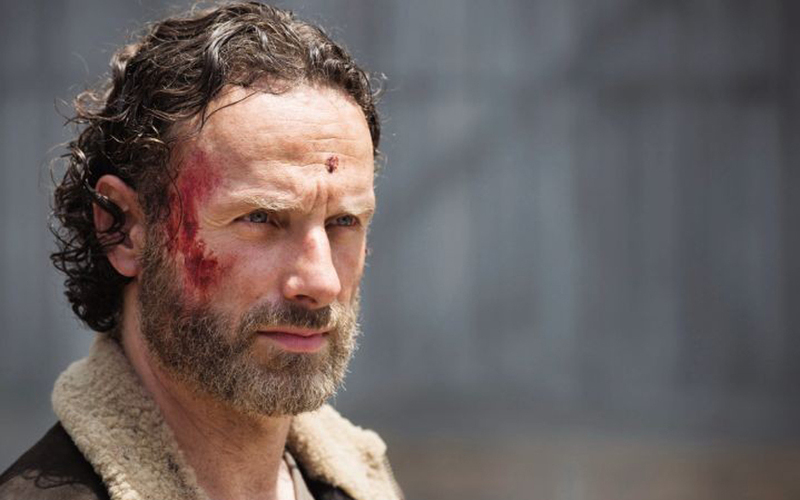 AMC’s zombie drama is set to return for the next season in the fall, but fans should expect to see Rick Grimes phased out, only appearing in a few episodes before his departure. 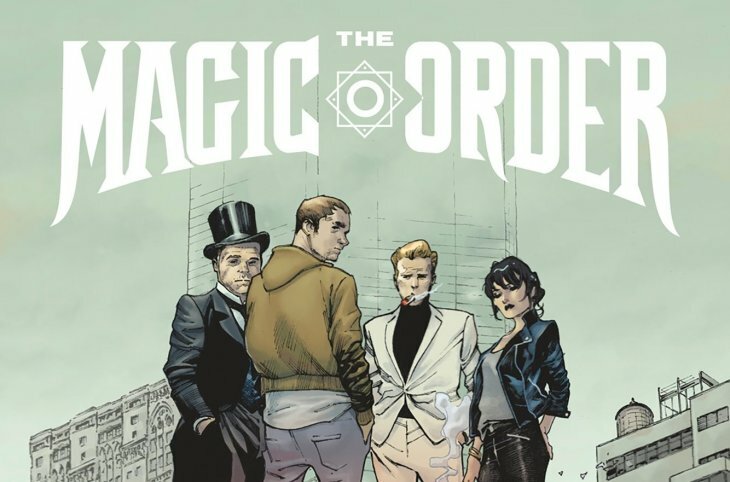 Netflix has released an animated trailer for The Magic Order, its first comic book, created in collaboration with Mark Millar. The Magic Order is a six-issue limited series, following the story of five families with a legacy of magic. Issue #1 arrives at your local comic book shop on June 13th. 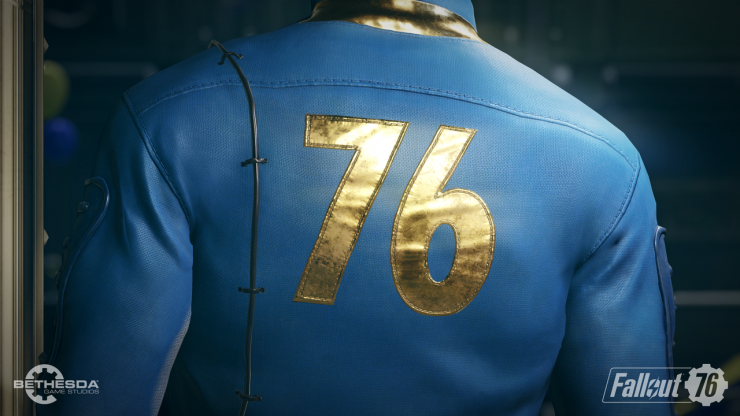 Game developer Bethesda has announced its newest project with a brief teaser for Fallout 76. Specific details about the game are unknown, but fans will get to see Vault 76, a notable piece of Fallout lore, for the first time. Bethesda has confirmed that the game will launch for PC, Playstation 4, and Xbox One, although no release date has been given. See the game’s announcement here!